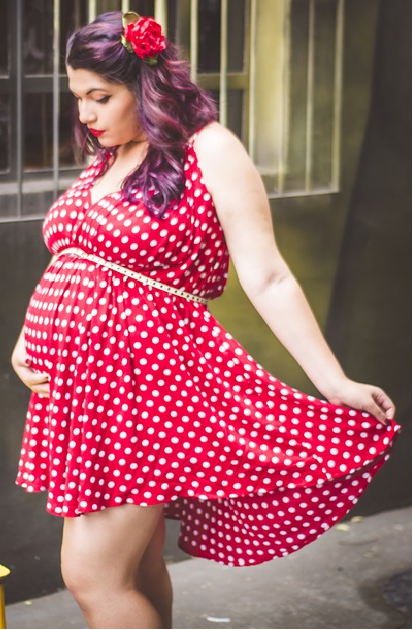 Pregnancy changes how and when you sleep. This is thought to be due to a variety of factors such as hormone changes, discomfort, frequency of urination, restless legs syndrome, muscle cramps, mood changes, sleep apnea and chronic medical conditions. There are two types of sleep, Rapid Eye Movement Sleep (REM) and Non- Rapid Eye Movement Sleep (NREM). 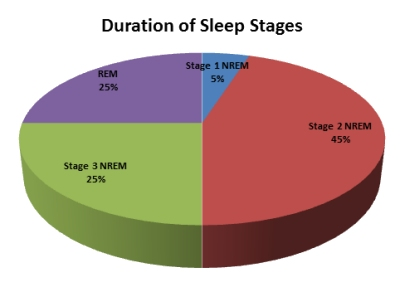 NREM is divided into 3 stages: Stage 1 (S1) is a light drowsy state of sleep that is non refreshing. We normally spend less than 5-10% of our time in this stage of sleep. Stage 2 (S2) is the first true stage of sleep. Occasional large brain waves generated deep within the brain appear during S2. We are in S2 45- 50% of the night. Stage 3 (S3) is also known as deep sleep. It is characterized by large brain waves that come less frequently than during wakefulness and S1 or S2 sleep. We spend 25% of our sleep time in S3. Here's how your sleep changes during pregnancy. 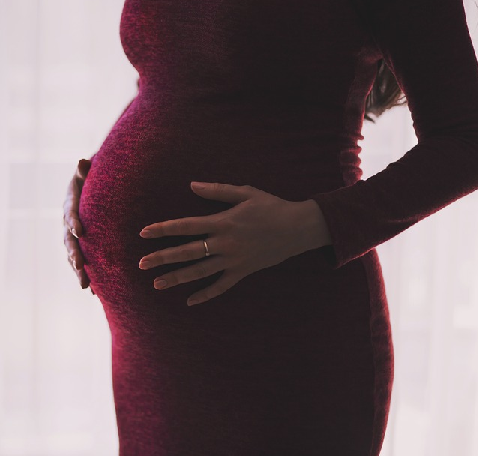 Researchers evaluated 30 pregnant women and their fetuses to determine if sleeping on one’s back affects the baby.